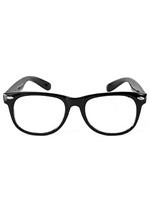 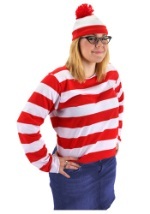 You'll be the one everyone is looking for in our Where's Waldo costumes! 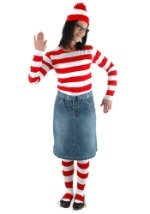 Our licensed Wheres Waldo costumes are a fun and unique storybook costume idea. 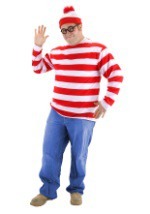 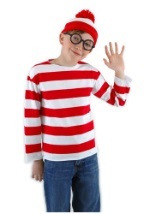 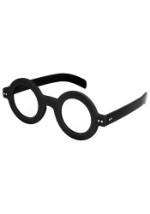 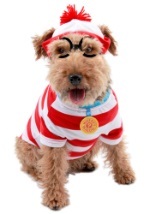 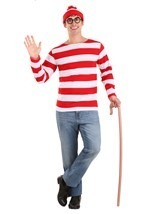 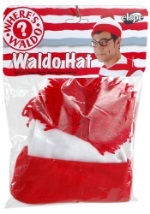 We carry kids Waldo costumes, adult Waldo costumes and plus size Waldo costumes as well as Wenda costumes for women. 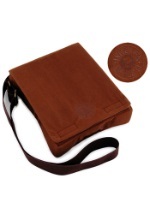 Complete your look with our storybook accessories!